Upgrade your Griffin TRX kite performance, turning speed, feel, low end and top end wind range, drift, kite loops and unhooked performance. We want you to get the most out of your kite and keep it up to date with the latest bridle upgrade. We are the ONLY kite company that offers bridle upgrades as we want our riders to have the best performance possible even if your kite is a year or three old. The "TRX 2016 ULTRA" bridle upgrade fits all TRX kites from 2013 2014 and 2015. Replacing the bridle is not complex, simply remove the old bridle and attach the new one. FREE SHIPPING for TRX bridle upgrades - Bridle comes pre assembled with back turning lines left and right main Bridle lines - Bridle design completion date: July 2015. Light bar pressure - Great bar feel with spring and feel so you know where the kite is at all times with less travel. Unhooked stability - You can unhook the kite without depowering the bar or back stall, this makes the trx great for freestyle and unhooked wave riding. 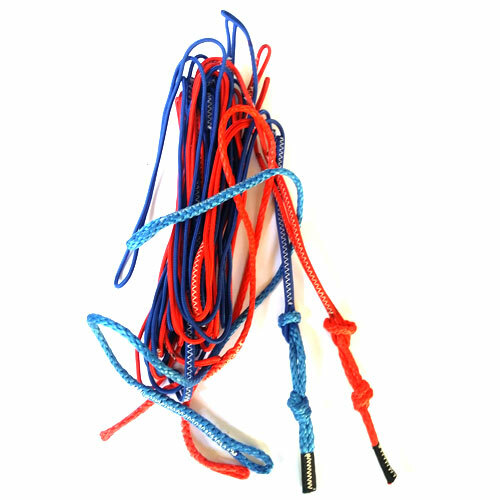 Kite loop Improvement- Kite loops are fast with power or depower depending on the bar position being pulled in or out during the kiteloop. 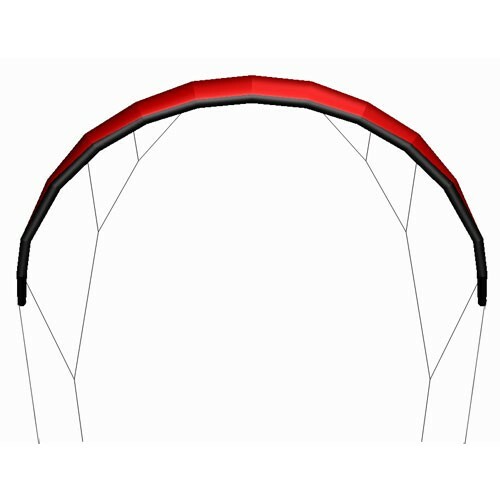 Open C Shape improvement - The bridle makes the kite more Open C shape and holds the shape better in strong overpowering winds, kite loops and heavy riders. Drift and Waves - The drift is improved along with turning speed, power and depower making wave riding a dream with power when you need it and depower when you want it. Turning Speed - Turning speed is improved along with no back stall, pivital turns with or without power depending on bar position. Stability - In gusty or light wind conditions the kite is very stable and balanced in the air. 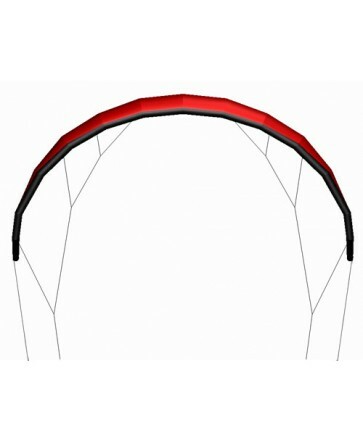 Easy Relaunch- Relaunch is easy with the bridle and curved leading edge, great for getting the kite up before the next wave hits. No Pulleys - No wear points on lines for longer lasting bridles, more direct feel. No water hunting - The kite does not want to turn down towards the water as some other pulley kites can do. Upwind ability with drift- Excellent upwind ability as well as down wind drift. The bridle makes up about 80% of a kites performance, a 2cm difference or 0.8% in any line can make a huge difference in the kites performance. Only years of fine tuning can deliver improved performance. Does not fit Argo kites or 2012 TRX kites or older. Only fits Griffin TRX kites from years 2013, 2014, 2015. This is a large improvement on all sizes of the TRX and is recommended for anyone wanting the best performance out of there kite. This is a large improvement for all sizes 7m to 17m.